BRITS should renew their passports as soon as possible if they’re in their last year – or risk being unable to travel to Europe, the Government said today. If we end up quitting the EU without a deal, more than 2million British passports are likely to be useless on the continent. 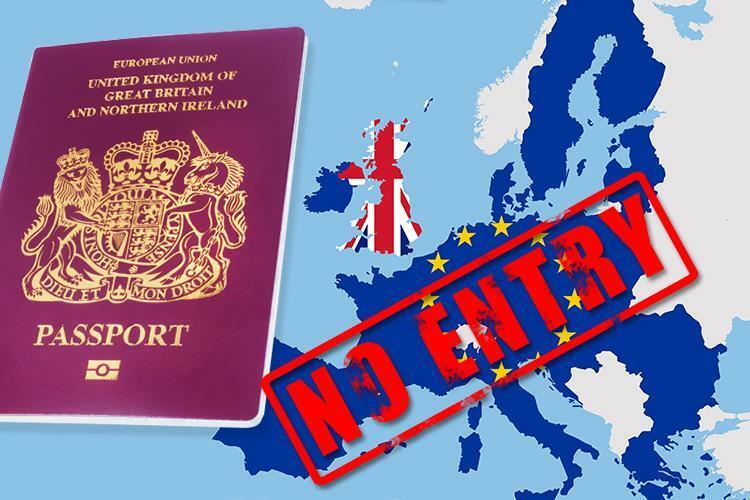 Ministers today published documents confirming that in a No Deal scenario, British people will need to have a passport which is valid for at least six months if they want to visit the EU.